You’ve never seen a sparkly shadow this sophisticated. 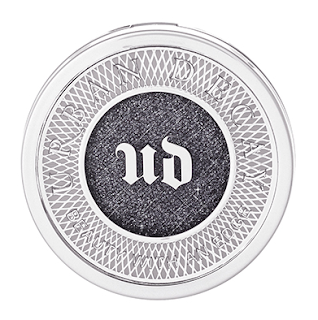 Moondust from Urban Decay is dazzlingly sparkly but with a super refined, incredibly sophisticated feel (and not a single speck of chunky glitter). Microfine bits of iridescent sparkle collide with intense, dreamy hues and lush, 3-D metallics—for an effect that’s out of this world. 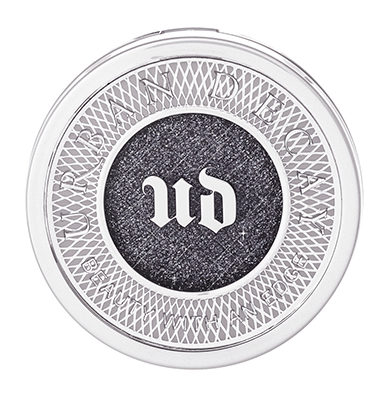 Recommended by UD applying Moondust with your fingers. For extra intense color payout, try it wet. You can find them at Singapore Sephora stores.